Comment: Need weekly mowing and edging in the front and back; as well as a a bit of maintenance to keep the landscaped areas in the front pretty. House is for sale. We are not there very often. 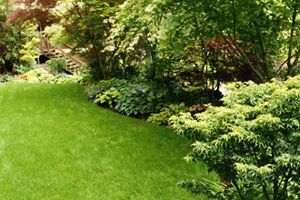 We need the lawn and landscaping maintained on a weekly basis for showings. Comment: 6000sqft lot, mostly house. Need lawn aeration. Maybe seed for front lawn? Rosenberg Lawn Care Services are rated 4.62 out of 5 based on 3,420 reviews of 41 pros. Not Looking for Lawn & Garden Care Contractors in Rosenberg, TX?